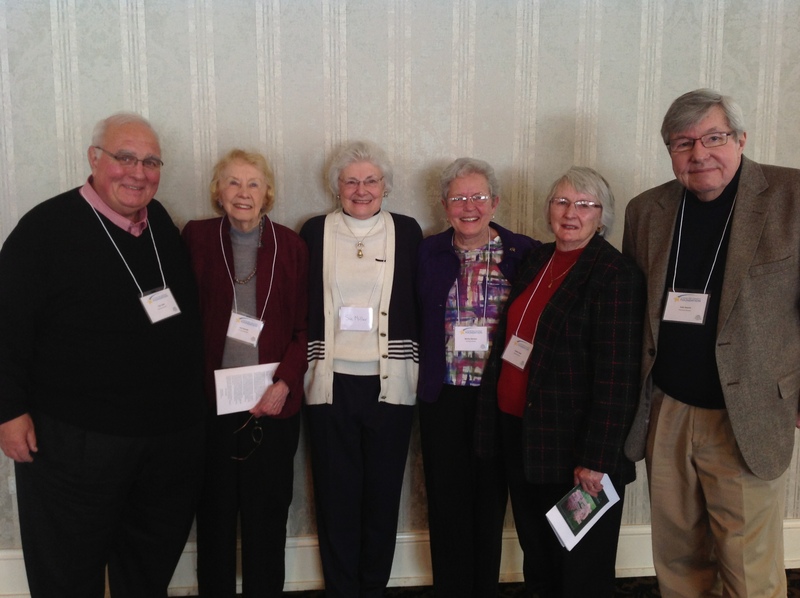 A group of founders of the La Crosse Public Education Foundation gathered at the 2014 Grants Award Luncheon. From left are: Tom Sleik, Jean Bassett, Susan Miller (wife of the late Dr. Charles Miller III), Marilyn Nieckarz, Audrey Kader and former Superintendent Richard Swantz. The La Crosse Public Education Foundation has a proud history, stemming to 1988 when it was founded by some very forward-looking residents who were passionate in their support of public education in La Crosse. Here is a history of community leaders and volunteers who have served on our Board of Directors, starting with our most recent Board.